We are an italian crew of artists willing to make our ancestors proud by forging unique and fascinating miniatures for painters, collectors and wargamers. 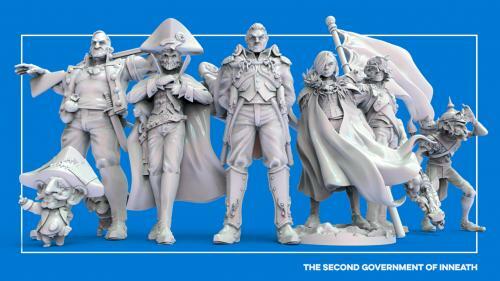 Is it possible to sculpt a range of 32mm miniatures worthy of the greatest nation of Inneath? We're here to figure it out! 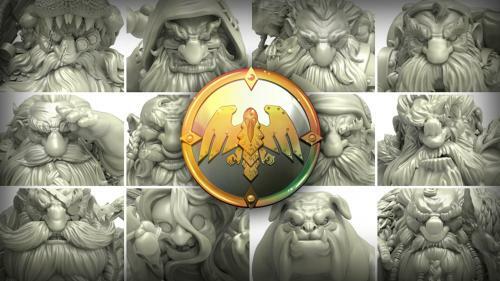 Big noses, boars, beards, bulldog, girls and sausages: 28mm dwarf miniatures at their finest, designed for the most exigent modelers! "That, my lad... was a Dragon!" more than a miniature! 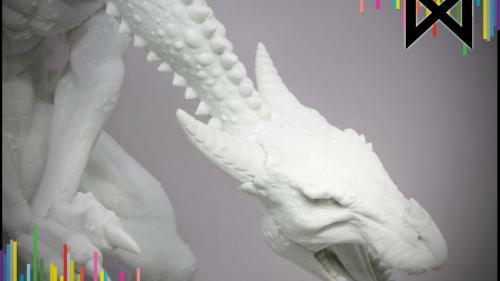 We enrolled two amazing sculptors, Carmine "THOR" Giugliano and Valerio "Yro" Terranova, to produce one of the finest Dragon ever!